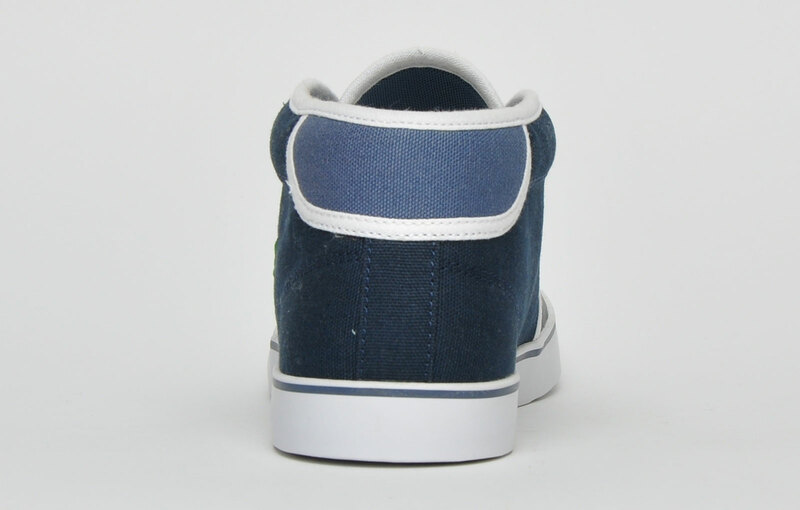 Premium chukka styling for a perfect well rounded trainer! 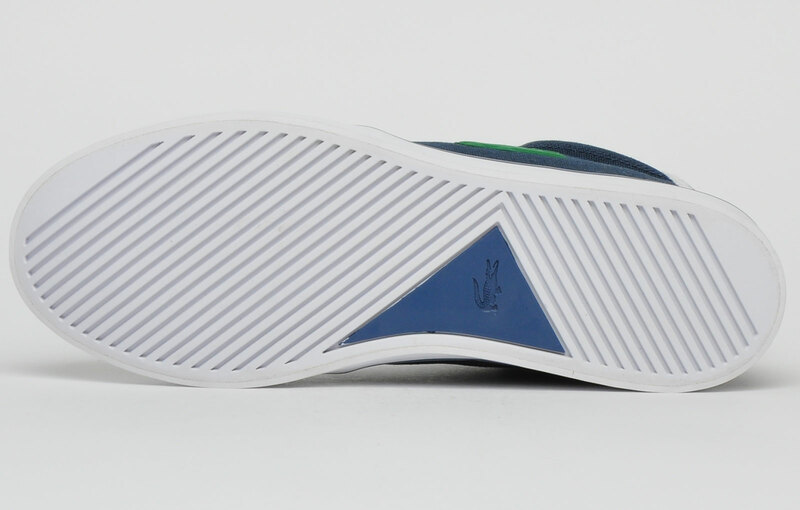 Lacoste once again delivers a design classic for the fashion-conscious; The Ampthill trainer returns with it’s mid-high silhouette that gives a vintage, minimal feel. 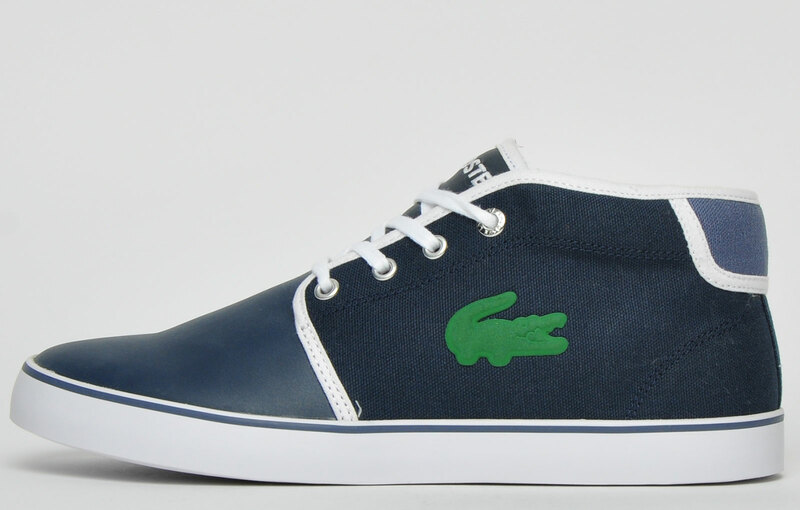 The Lacoste Ampthill trainers are crafted with a premium leather upper that’s accompanied by the famous crocodile debossed on the side. 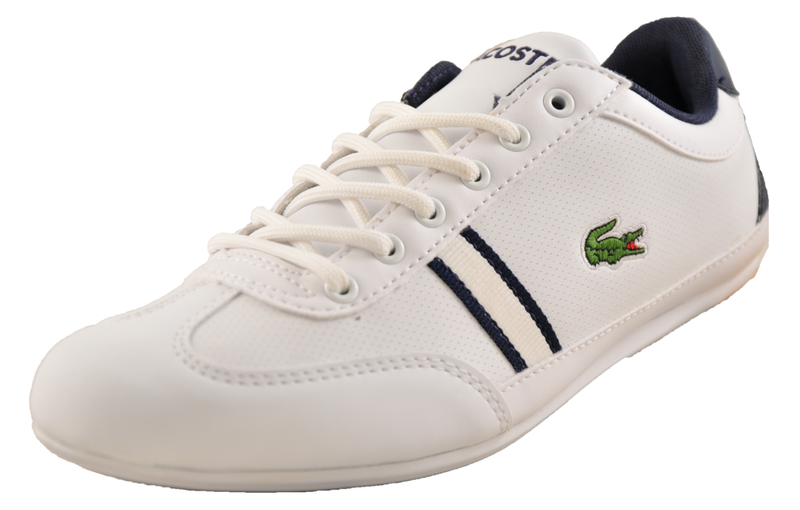 Featuring suave white Lacoste branding and lettering to the tongue, whilst a contrast white rubber outsole gives a classic sporting touch. 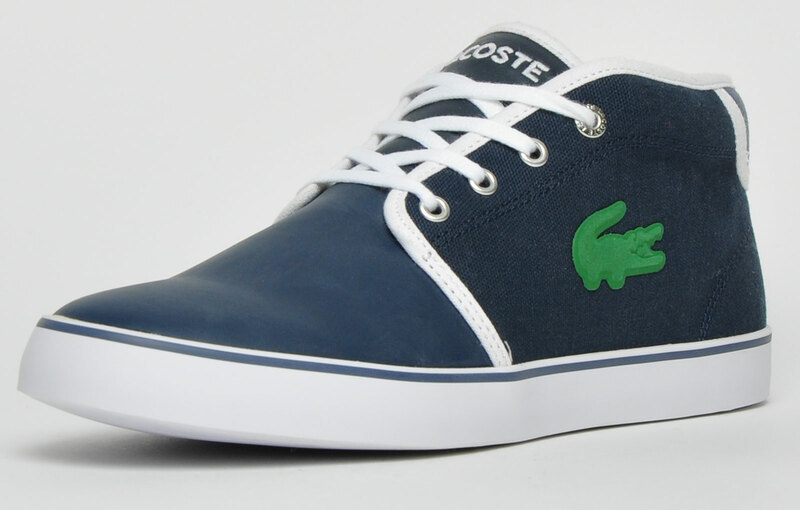 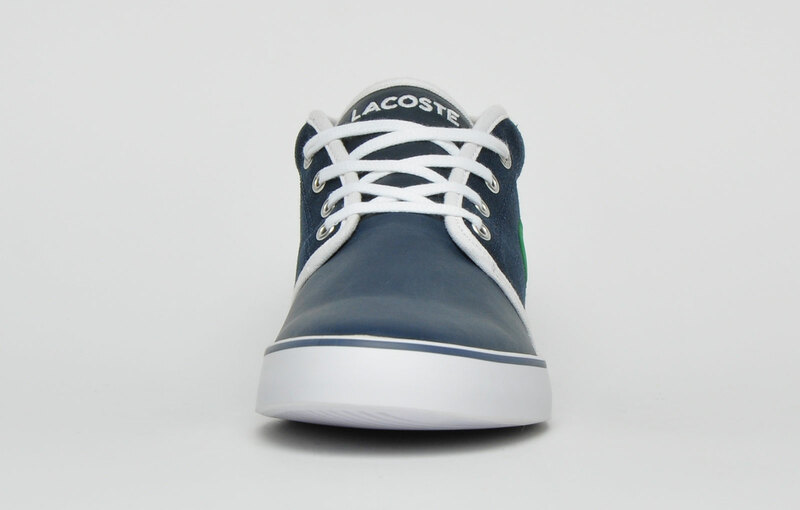 A secure lace up construction exists on the face of the trainers, keeping you comfortable and stylish with this smart Ampthill from Lacoste.